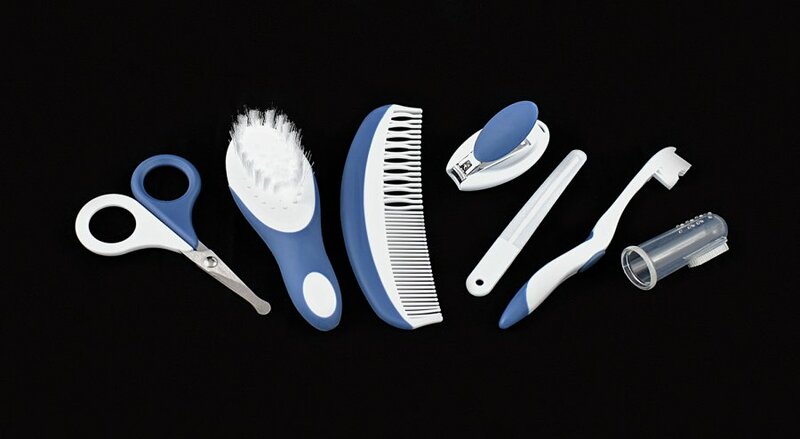 Keep things simple and organized with this 7-piece Grooming kit from Korbexbaby. 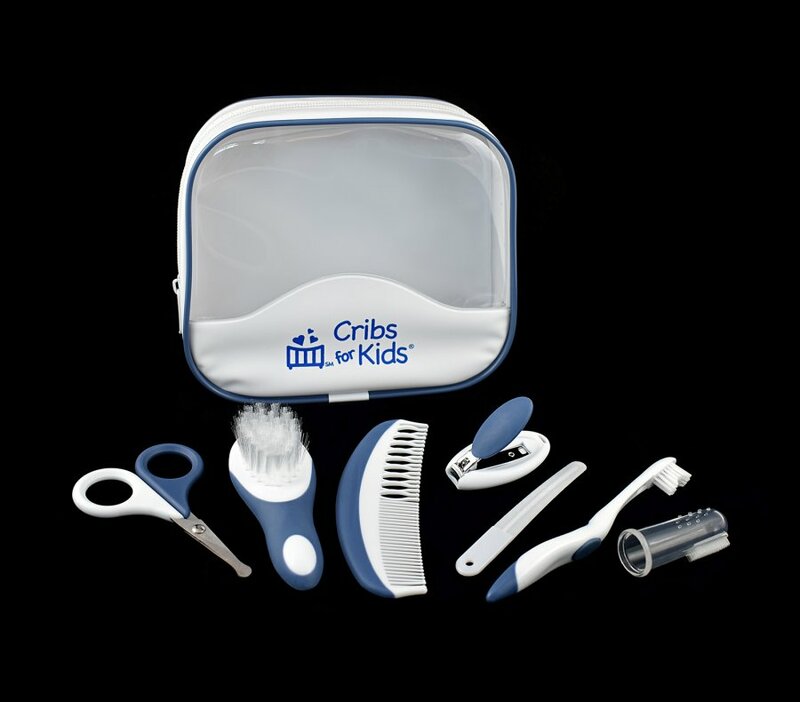 It includes Scissors, Hair Brush & Comb, Nail Clippers, Nail File, a Toddler Toothbrush and an Infant Finger Toothbrush —all zipped in a deluxe travel/storage bag that’s ready to go as soon as you need it. Finger Toothbrush & Toddler Toothbrush, use from infant to toddler and on!